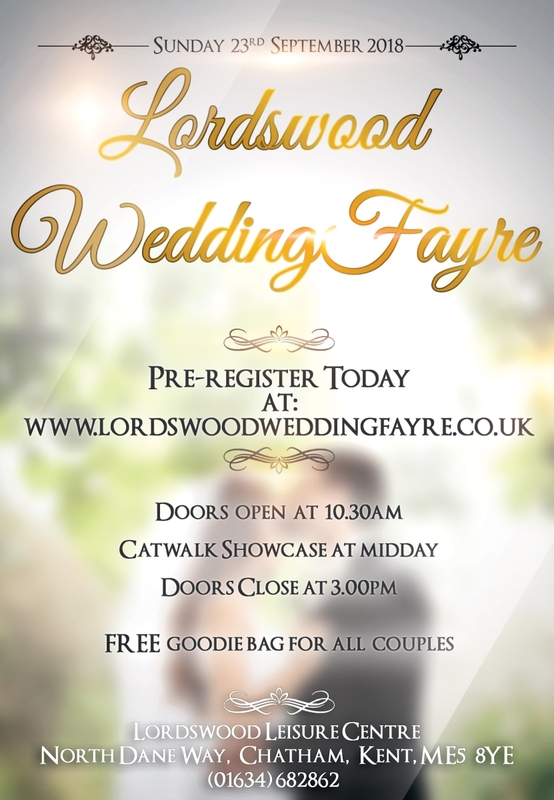 Kent Discos are proud to be exhibiting at the Lordswood Wedding Fayre this coming September. Come along and see what we have to offer or why not come have a chat about your upcoming event? “On the day There will be a whole range of exhibitors attending meaning you’ll be able to find nearly everything you will need on your special day. Refreshments will be available inside the venue throughout the fayre and a FREE goody bag will be given to all couples attending.